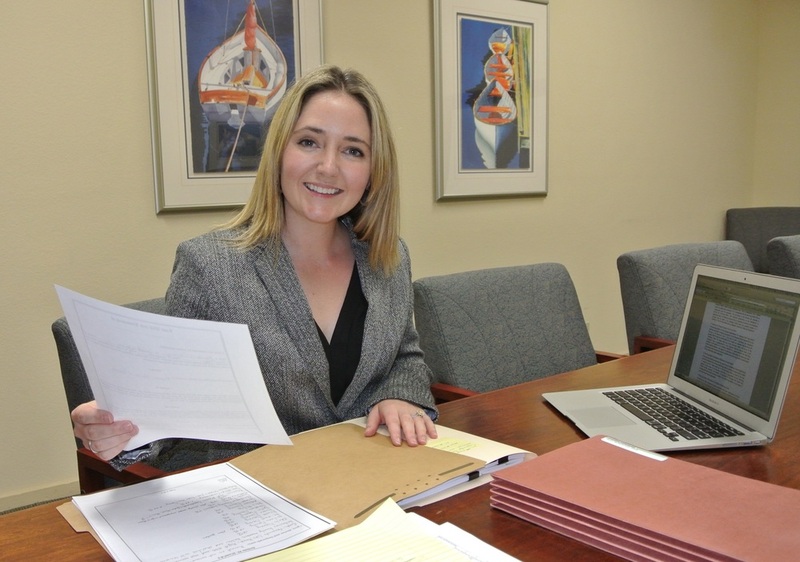 Elizabeth A. Tresp, Attorney at Law is dedicated to providing personal, individualized legal services to families and businesses in Solana Beach. Our Solana Beach office is conveniently located in the Cedros Design District. We focus our tax practice on complex estate, income, property, corporate, and sales & use taxation issues. With a unique focus on tax planning, our clients are able to avoid tax issues. In addition to her Juris Doctor, Elizabeth A. Tresp earned Master of Laws degree in Tax from the University of San Diego, earning top honors in Criminal Tax Fraud and Taxation of Anti-Money Laundering. Beyond her education, Elizabeth's real-world experience and noteworthy track record of success set her apart.